In the bio on her website, Abbie Morin describes a shelf in her bedroom filled with small knickknacks and trinkets. Predictably, each of these tiny tchotchkes — seashells, stones, keys, etc. — is imbued with some personal meaning that represents a specific moment in the Burlington-based singer-songwriter's life. It is from that shelf and the stories it holds that Morin claims to draw her inspiration as an artist. The parallel is easy to see, and hear, in her debut album, Shadowproof. Much like we might imagine that jumbled shelf to appear, the album is a curious and at times sentimental collage of stories and sounds whose pieces, while independently interesting, don't always fit together — at least not at first glance. Morin, who previously called New Hampshire home before moving to Burlington, is seemingly obsessed with not conforming to genre restrictions or labels. That fervent desire to exist outside of any box but that of her own creation is admirable and evident in her music, which traverses myriad styles. Shadowproof opens on "Better Half." The twangy, chrome-plated cut about losing love is laced with barroom swagger. Morin writes with a wry and pointed sensibility. It's never completely clear whether the "better half" she's lamenting is her former lover or the half of herself she gave up to be with that person. It's clever and mysterious. Morin shifts gears, in more ways than one, on "Cadmium." The song begins with a breezily waltzing melody that darkens amid a creeping crescendo flecked with sinister organ swirls. The mounting tension relents as Morin abruptly switches moods — and time signatures — over a bouncy pop backbeat with airy vocals and bright, ringing guitars before returning again to the song's opening vibe. "Cadmium" and its artful, if schizophrenic, changes could represent the album in microcosm. Following the lighter-worthy power ballad "Underminer," Morin detours into jazzy neo-soul on "Foxy," which yields to the folky jump-blues of "Buskers." The penultimate cut, "Peace of Mind," is an affirming, straightforward ballad that sets up the closing title song. 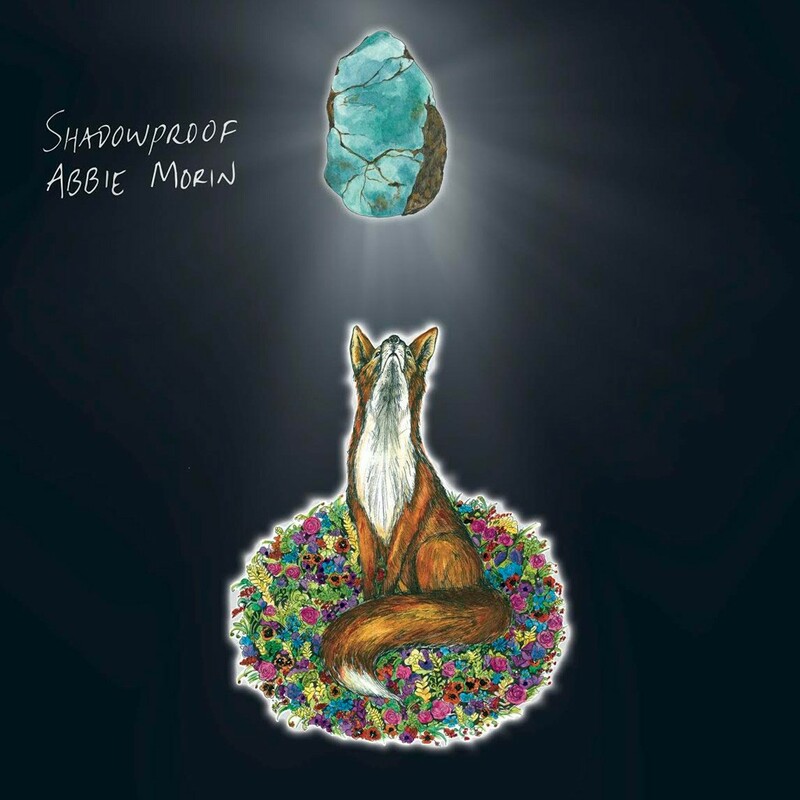 "Shadowproof" is a buoyant, mostly acoustic number with dark undertones. As a whole, the album is quite the stylistic hodgepodge. And that makes sense. At its most basic level, Morin's bedroom shelf is just a shelf, a place to put random things. Its second purpose — and true value — is less obvious. It's a work of art that transforms with each small piece added to it and may never really be "finished." Likewise, Shadowproof exists like a collection of musical baubles. While diverse almost to a fault, it is nonetheless an intriguing portrait. The album could itself one day be another curio defining Morin and her music. Abbie Morin plays a residency at Nectar's in Burlington every Wednesday in January, beginning with her album-release show on January 7. Shadowproof is available at abbiemorin.bandcamp.com.